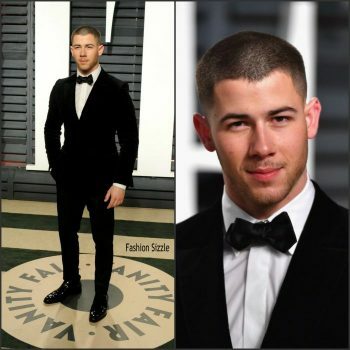 Nick Jonas attended 2017 Vanity Fair Oscar Party at the Wallis Annenberg Center for the Performing Arts on Sunday night (February 26) in Beverly Hills, Calif. wore a Ermenegildo Zegna Couture velvet tuxedo. 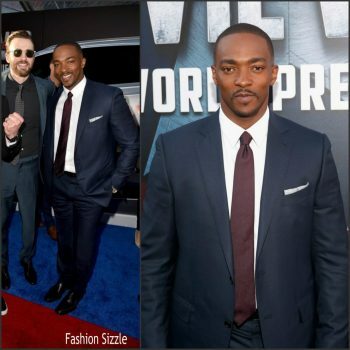 anthony-mackie-in-ermenegildo-zegna-marvels-captain-america-civil-war-premiere Anthony Mackie attended the Marvel’s “Captain America: Civil War” Premiere at Dolby Theater on April 12, 2016 in Los Angeles, California. 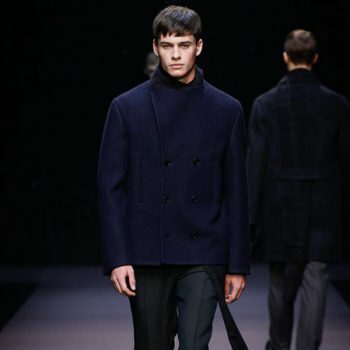 Channing Tatum In Ermenegildo Zegna – Premiere of Universal Pictures’ ‘Hail, Caesar! 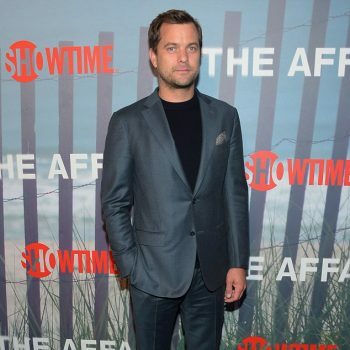 Joshua Jackson in Ermenegildo Zegna – Premiere of "The Affair"
Joshua Jackson in Ermenegildo Zegna - Premiere of "The Affair"